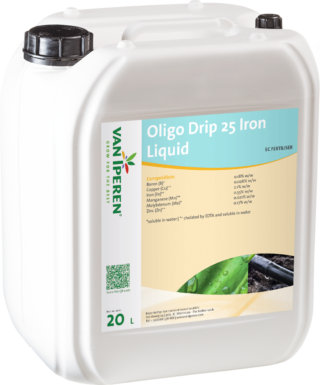 Van Iperen Oligo Vulsini Premium Mix is a highly pure compound (chemical mix) of EDTA chelated Micronutrients fertlizer, which dissolves rapidly and completely. Our product is dust free and is recommended at different phenological stages. The high level of Micronutrients in our formula improves plant vitality and production. 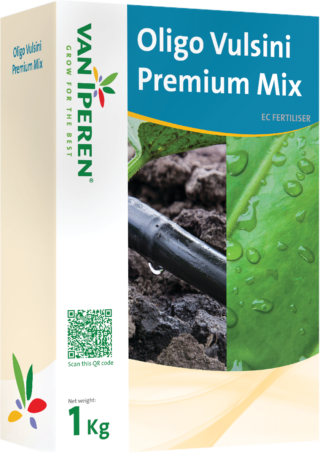 Van Iperen Oligo Vulsini Premium Mix can be used for foliar application, fertigation in open field as well as fertigation in soilless greenhouses. 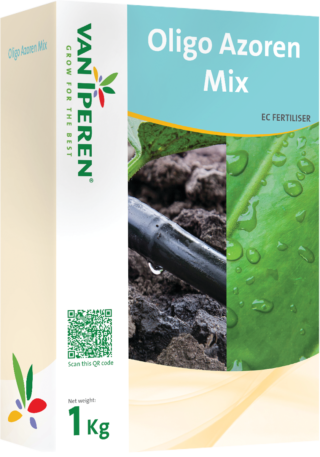 Exact dosage, concentration and application stage are subject to local conditions, use of other fertilizers and can only be given after an objective diagnosis. Please do contact your local representative for more information. 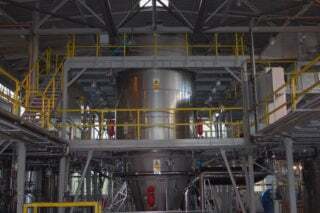 In the field of research and development, highly qualified engineers are constantly working on innovative technologies and products, which allow to bring new alternative chelated Micronutrient solutions to the market.